​A and C Gem Trading Corp. believes in fair trade, fair work practices, and participating in our community and giving back to others! We work very diligently to verify the ethical mining and fair trade practices of the suppliers, with whom we work, to the best of our ability. We specifically ask our suppliers about the working conditions in the mines, and the cutting facilities. Whenever possible, our suppliers share videos and photos of their mining operations, the market place, and cutting facilities. Although it is an imperfect system, we try to verify the origin and footprint of the gems which arrive on our desk in New York’s Diamond District, where we have been trusted colored stone dealers for two generations, since the 1950’s. We are actively engaged in sending many of our gems to the GIA for independent verification of their identification and treatments. We are committed to improving the transparency in the supply chain of the colored stone industry, and are equally committed to supporting charitable causes of all kinds. We have compiled a list of organizations, and links to their sites, who we have chosen to share a percentage of the profits from the sale of our gemstones. Each of these organizations touches our hearts, or the hearts of those we care deeply for. We appreciate the opportunity given to us by our industry and hope to share some of this opportunity with others in need . 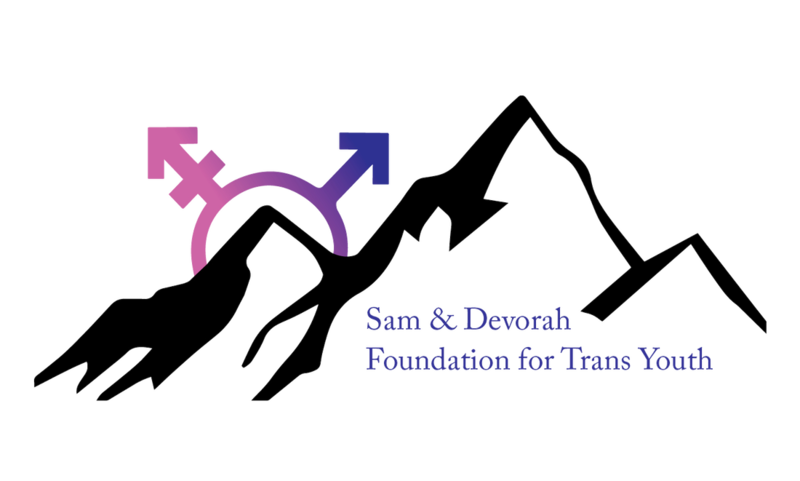 Sam & Devorah Foundation for Trans Youth, Inc. Experience the Gems In Person !